Yuvraj Singh Biography : India has always been home to some of the greatest cricketers in the world around and every time or other, it has produced some gem of a player in the cricket world who has dazzled everyone with their blistering performances during their celebrated careers. Yuvraj Singh is one such name which is not only one of the most sought after cricketers of his era, but deeply loved and followed by almost every cricket fans around. This left hand batsman who started his career whist playing for Punjab in the Ranji trophy has single handedly won numerous matches whilst delivering some of the most memorable performances for the Indian team over the years. Widely famous as “Sixer king” this southpaw has gone through a lot of ups and down during his cricketing career and even though his battle with cancer brought his career to a standstill, he never gave up on his dreams to do big for both his team and himself in the process. Yuvraj Singh Biography : Born on December 12, 1981, Yuvraj Singh was raised by his parents Yograj Singh and Shabnam Singh with all the best things in life and whilst his father Yograj was a former Indian fast bowler, cricket was certainly in his veins from the beginning. He went on to start his studies and cricket alongside at the DAV Public School in Chandigarh and his father used to train him for every single bit of cricket skill he learned from the sport himself. 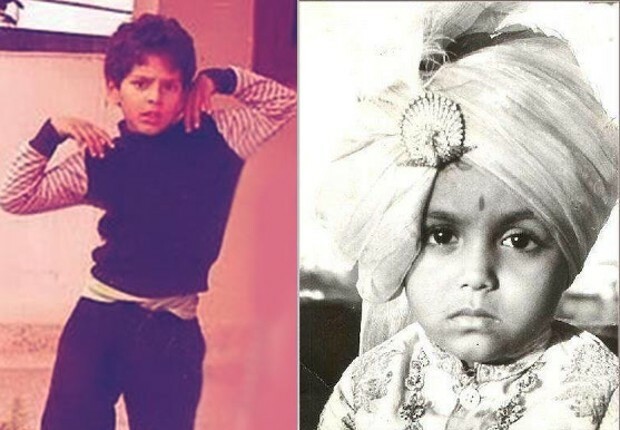 Quite interestingly, Yuvraj was more into Tennis and Roller skating and even won a gold medal in the under 14 roller skating championship. Still his father was always adamant to make him a cricketer and also threw his medal won in skating in order to insist him to put all his focus towards cricket only. 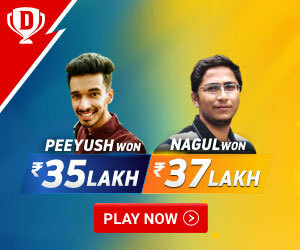 Unfortunately, Yuvraj didn’t get the most favorable atmosphere in his family as his parents got divorced after a list of disputes within their family and once separated; he decided to live with his mother. 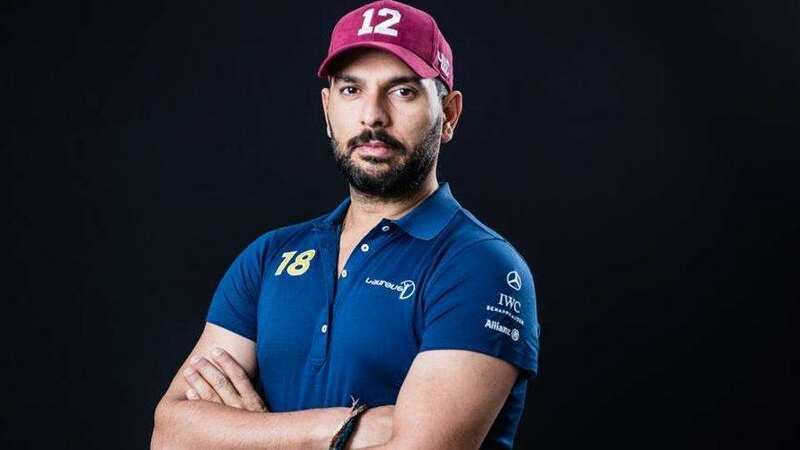 Yuvraj Singh Biography : Yuvraj was doing some great job in the school cricket and the same performance earned him an opportunity to play for Punjab Under 16 team in 1995. Eventually, his performance on the cricket pitch further made him grab a spot in the under 19 national team and the Punjab Ranji team alongside. Surprisingly, he kept his impressive run in the Ranji trophy as well whilst scoring an unbelievable 358 runs in the cooch Bihar trophy finals against the Bihar Ranji team in1999. Well this was just the starting of something big in his career and he continued his magnificent performance in the U19 world cup as well whilst grabbing the “Player of the Tournament” award in the process. Yuvraj Singh Biography : After a dream debut in the U19 team, Yuvraj finally earned a national team calls up for the ICC knockout trophy in the year 2000 and went on to make his debut against Kenya in the first match of the tournament. Although he didn’t get to do too much in his debut match, he impressed everyone whilst scoring a match winning knock of 84 runs against the mighty Australian team which made him secure his first “Man of the Match“ trophy. This was the same tournament where he also delivered an all-round performance against the South African team with a score of 41 runs and one wicket to his name. 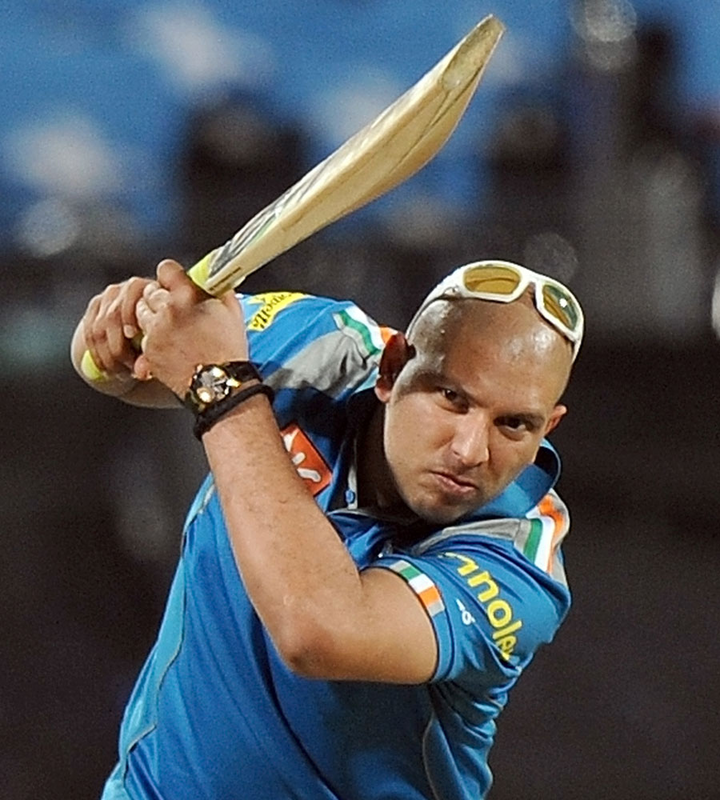 Although Yuvi was dropped from the team after he wasn’t been able to deliver up to his name in the next tri series tournament with the Indian team within the same year, he then made a comeback against the Sri Lankan team in the 2001 Coca cola cup whilst playing a magnificent knock of 98 runs. This was the same series where he also grabbed 8 wickets in total and impressed everyone with his all-round cricketing abilities. Yuvraj Singh Biography : Even though Yuvi was performing well on the international level, he wasn’t been able to deliver that with great consistency and that was something which didn’t make him a regular in the Indian team. After having a memorable tournament against the Sri Lankan team, he found it hard to regain his lost form and that was the reason which made him getting dropped from the team once again. Nothing was going right for this southpaw and he returned to Domestic cricket to find his lost touch and very soon, he found his lost form whilst scoring a magnificent score of 209 runs in a Duleep Trophy match in 2002. 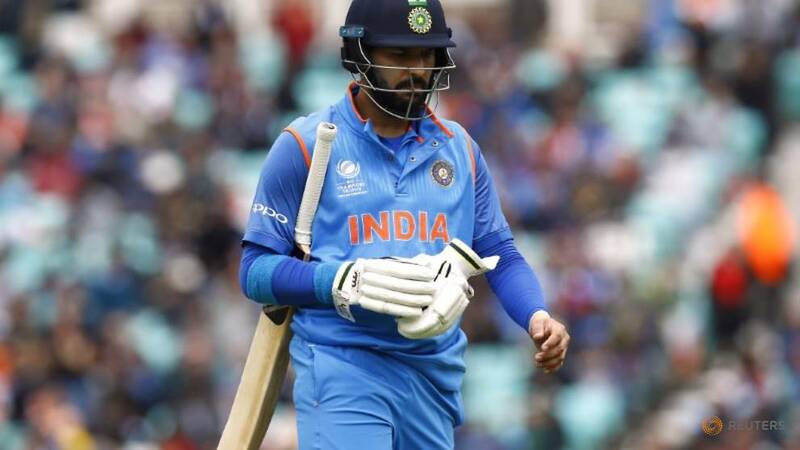 Even though the tour to West Indies in the same year didn’t brought anything good to him, Yuvraj delivered a special inning in the final of the NatWest series against the England team with Sri Lanka as the third team in the tournament. Whilst Mohammed Kaif was the Star for India in their memorable win against the English team at their own backyard, Yuvraj played an equally important role in the team’s victory whilst scoring a magnificent 69 runs in a partnership of 121 runs with Kaif. This was the innings which made him an overnight star and he became a fan favorite in no time. Yuvraj Singh Biography : Yuvraj went on to play some dream innings for the Indian team on his way to the World Cup 2003 and one of the most notable ones was his maiden century against the Bangladeshi team in 2003. This was the same year when he was signed by an English county Yorkshire where he became only the second cricketer after Sachin Tendulkar to play for the English county club. Yuvraj was already having a good time in the ODI cricket and noticing his good run, selectors picked him for the test series against the New Zealand team in 2003. His first step into the longer format wasn’t that good and he was dropped from the team eventually which also impacted his run in the ODI cricket as well. Well that was just a matter of time for Yuvi as he once again proved his prowess whilst scoring 314 runs in the tri series involving Australia and Zimbabwe as the other teams. Although he didn’t been able to do much in the ODI series against Pakistan, he delivered some impressive performances in the longer format whilst scoring his maiden ton and a half century in the process. Yuvraj Singh emerged as the leading scorer for the Indian team in the Indian oil cup Tri series in the year 2005 and went on to deliver some great performance in the process for his team. Yuvraj Singh Biography : It was in the year 2007 when Yuvi was made the vice captain of the young Indian team led by MS Dhoni and this was the tournament which gave new definition to his whole cricketing career. 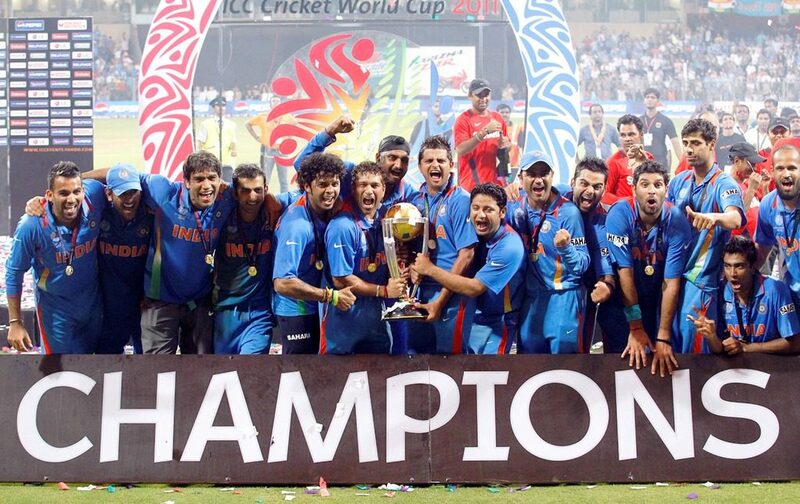 Not only India won the title, but Yuvraj Singh emerged out as the player of the tournament whilst playing one of the best innings of his life against England in the knockout rounds which included six sixes on six balls to English bowler Stuart Broad. This match earned him the name “Sixer king” and Yuvi carried on with the legacy for the rest of his career. Yuvi just didn’t stop there and scored 4 fifties on the trot against the arch rival Pakistan which followed by a century in the test format against the same opponent. Yuvraj Singh Biography : Yuvraj Singh entered into the World Cup 2011 as Indian most anticipated player and he lived upto every single expectation put along with him by the Indian cricket fan. Not only India won the world cup, but Yuvi came out to be the top performer for his team in the process whilst scoring 362 runs and scalping 15wicketst in the process as well. His magnificent performance included one century and 5 half centuries and he got his name registered to the elite list of cricketers of that time. Yuvraj Singh Biography : Even though Yuvi won the World cup for all the Indian fans, his destiny brought him towards darkness whilst he was diagnosed with cancer right after the world cup. He went through months of treatment and chemotherapy in order to win the battle against cancer and everyone from the fellow cricketers and the Indian fans put their prayers and good wishes alongside to him in the process. Well, just like he has won every battle on the cricket pitch with this prolific batting, he defeated cancer as well and after a gap of almost a year, he retired to the cricket field whilst playing for the National team in the ICC World Twenty 20 in 2012. Yuvraj Singh Biography : Even though Yuvi was giving his 100% in every match, everyone knew that he wasn’t the same player he used to be before his battle with cancer. This was clearly been reflected in his shots and style of play but Yuvi never really gave up to his effort to come up good on every given opportunity towards him. Yuvi was not been considered for the world cup 2015 and only been able to make a comeback after his brilliant performances in the Vijay Hazare Trophy in 2016 whilst scoring 672 runs in the process. He made a comeback against Australia in the 2016 tour and went on to deliver his career best performance of 150 runs in a one day match against England in the same year. His journey in the International cricket wasn’t been that good afterward and he struggled to find form with his bat and ball for the Indian team in the process thereafter. 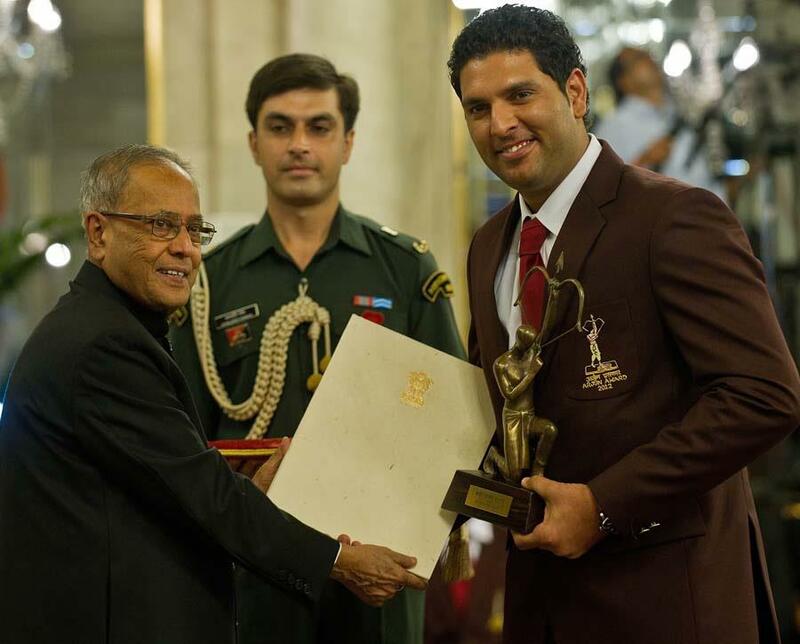 He was honored with the Arjuna Award in the year 2012 and again, the Padma Shri Award in the year 2014. 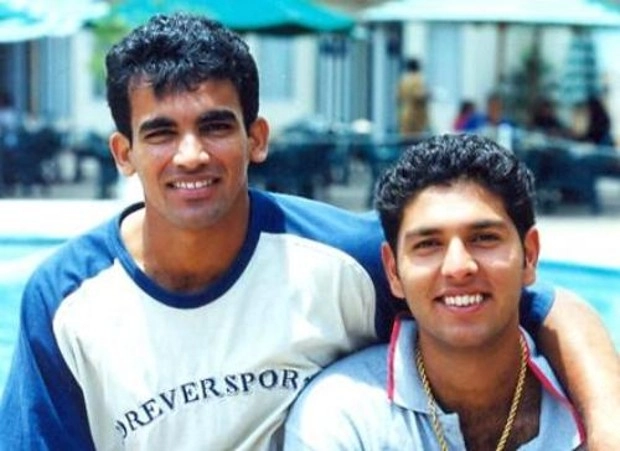 Yuvi was born on 12th day of the 12th month at 12 noon in the hospital at the sector 12 of Chandigarh in 1981. This is the same reason why his jersey number is always 12. Yuvraj Singh Biography : Yuvi married famous British model and actor Hazel Keech on November 30, 2016 and it was been believed that he waited for 3 years whilst getting his proposal accepted by the actor in the whole process. As far as his net worth is concerned, Yuvraj is currently out of any contract with BCCI as he is not been in contention for either the ODI or the test team. Still he is a part of the IPL franchisee Mumbai Indians who have bought him for a price of 1Cr in the IPL 2019 auction. Apart from that, he lives in a luxury villa at Chandigarh with his wife and that is valued at Rs 5.2 crores. He is also very passionate about luxury cars and currently possess a big fleet of brands like Bentley Continental, Audi Q5, and BMW 3 series. Moreover, he has part of the endorsements for the brand like Puma, Revital, Pepsi, Adidas, LG and so on.